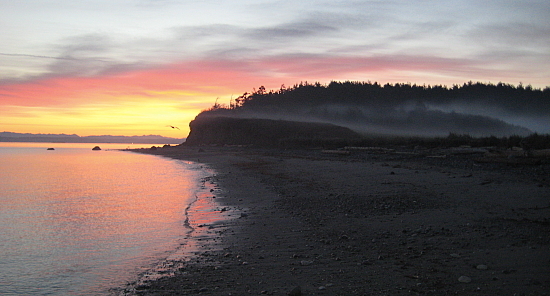 North Beach is one of Port Townsend’s beautiful, if somewhat hidden, treasures. Known primarily only to locals it is perfect for beachcombing, having a picnic or diving (for the more adventurous). 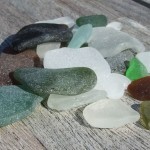 There is also facebook page displaying and selling beach glass that has washed up. 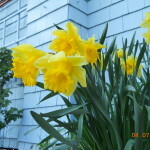 If you are interested, ask the Innkeepers John and Renee for directions… we want to keep this one a secret.